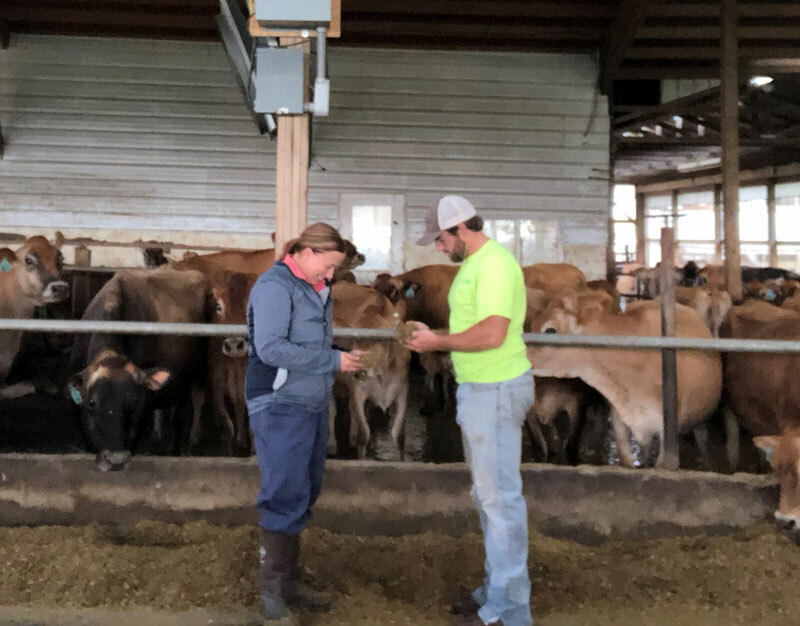 We help our clients secure healthier cows, better milk production, improved cow comfort, lower costs and higher operational efficiency, as well as solid nutrition. Experienced and collaborative independent dairy nutrition and management consulting firm. Not associated with a feed or pharmaceutical company. Our mission is to help clients’ dairy operations achieve their goals rather than sell them a particular feed or drug brand. Hands-on. We can help where it counts, including successful execution of recommendations. Our recommendations are always customized to each individual farm.